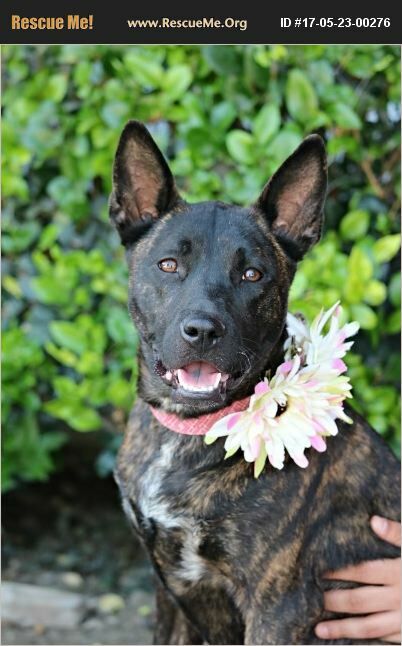 Meet Nova, Nova is an 8-12 month old Dutch Shepherd mix. She will be fully vaccinated, micro-chipped & spayed. Nova is still a pup and has plenty of energy. She is currently in a foster home at the moment and her foster runs with her every day. She is great on the leash! Nova would be a great dog for someone who likes to do outdoor activities. Such as hiking, camping, dog beach and other fun outdoor activities. If you are interested please go to our website and fill out an application. You can email me for the application and please keep in mind that we do NOT Transport.